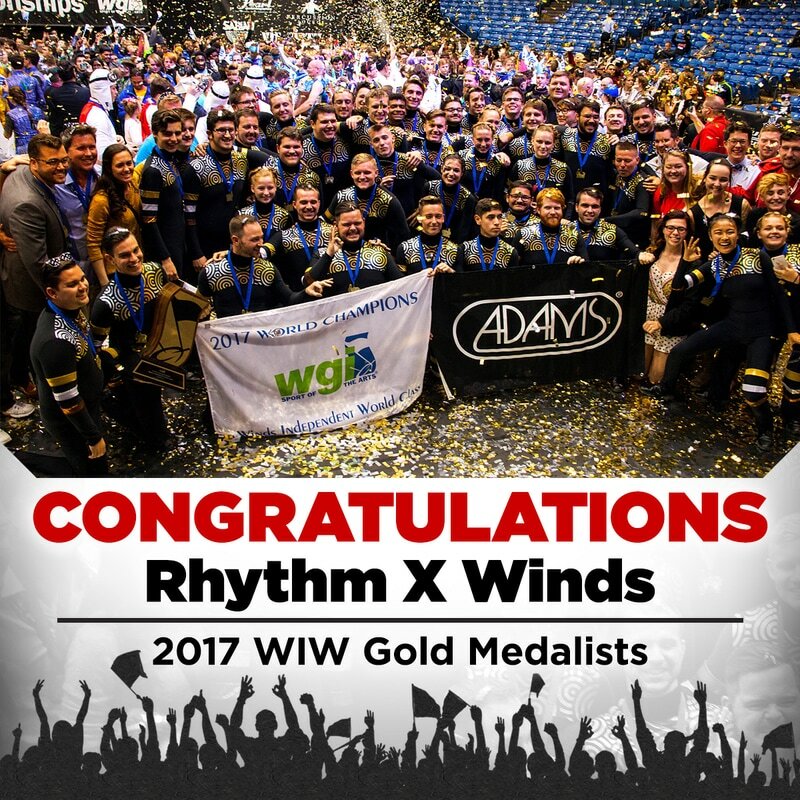 Pearl/Adams is a Proud Sponsor of WGI, and the choice of the world's top percussion ensembles! 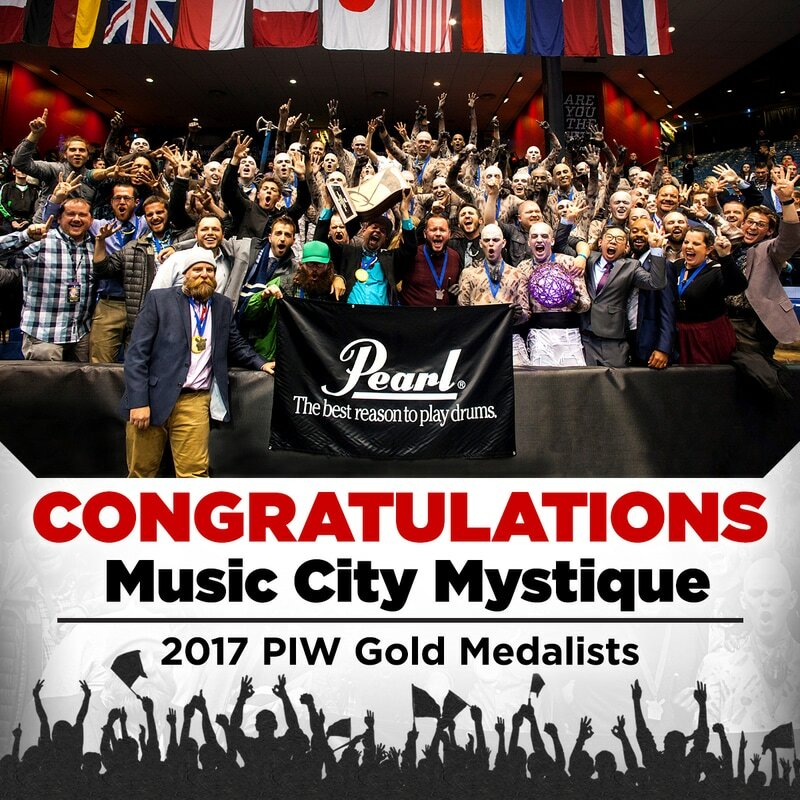 Welcome to the Pearl/Adams WGI mini-site; designed to provide you with the latest content from your favorite Pearl/Adams WGI ensembles. Be sure to check this site regularly for new content from throughout the WGI 2017 season!